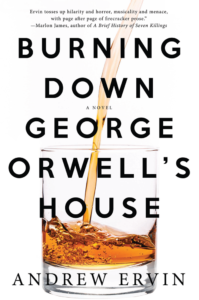 A darkly comic debut novel about advertising, truth, single malt, Scottish hospitality—or lack thereof—and George Orwell’s Nineteen Eighty-Four. Ray Welter, who was until recently a high-flying advertising executive in Chicago, has left the world of newspeak behind. He decamps to the isolated Scottish Isle of Jura in order to spend a few months in the cottage where George Orwell wrote most of his seminal novel, Nineteen Eighty-Four. Ray is miserable, and quite prepared to make his troubles go away with the help of copious quantities of excellent scotch. But a few of the local islanders take a decidedly shallow view of a foreigner coming to visit in order to sort himself out, and Ray quickly finds himself having to deal with not only his own issues but also a community whose eccentricities are at times amusing and at others downright dangerous. Also, the locals believe—or claim to believe—that there’s a werewolf about, and against his better judgment, Ray’s misadventures build to the night of a traditional, boozy werewolf hunt on the Isle of Jura on the summer solstice. 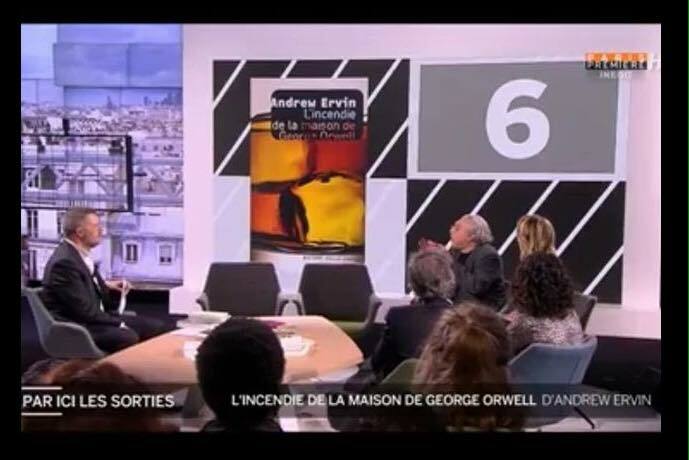 Gallimard/Éd. Joëlle Losfeld (2016). 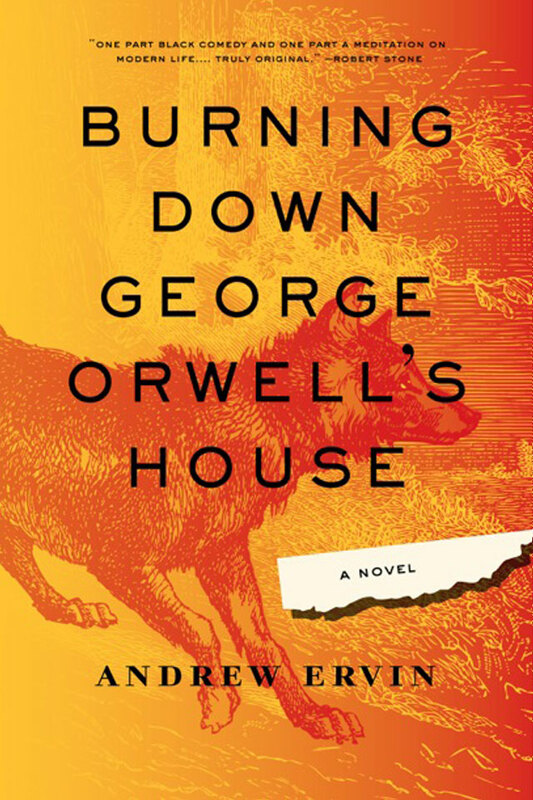 Translated by Marc Weizmann. 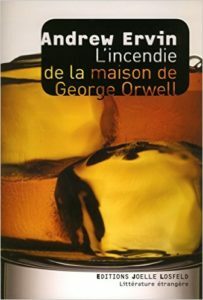 International rights: Fiction / French rights to the author of EXTRAORDINARY RENDITIONS author Andrew Ervin’s BURNING DOWN GEORGE ORWELL’S HOUSE, to Joelle Losfeld at Gallimard, in a nice deal, by Anne Maizeret at La Nouvelle Agence on behalf of Markus Hoffmann at Regal Literary.